Are you looking for our 2018 independent review and strategy workshop, or info on the 2019 investment plan? 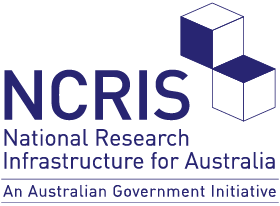 If you are looking for historical reporting lines, please visit: NCRIS2017, NCRIS2016, NCRIS 2, AGOS or NCRIS﻿. Our brand is the way people feel about us— who we are and what we do, and our logo and program icons help to convey this. Please refer to our style guide for guidance on how to apply these items to your presentations, report covers and footers, etc. If you need a hand with design, please get in touch with Jo.